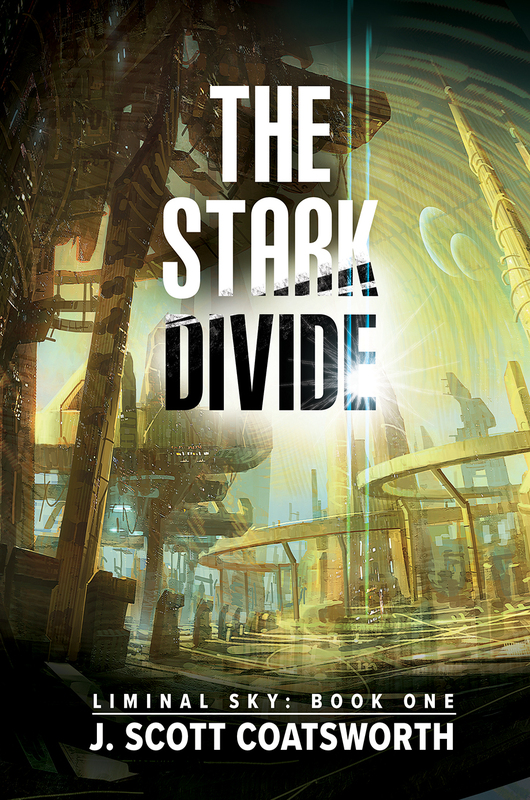 I’m delighted to host Scott here again, this time with his latest sci-fi release, The Stark Divide. My review of the book is here too, but just to get your appetite whetted, isn’t that a lovely cover! 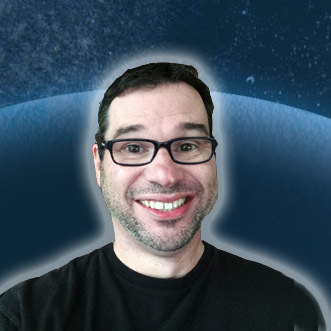 My first epic sci fi tale has just come out, and I thought it would be fun to look at one of the main “gimmicks” behind the book. 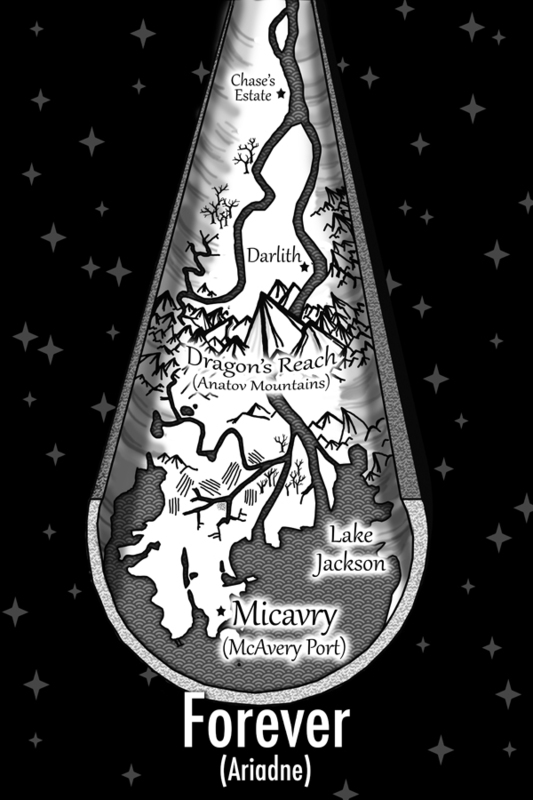 When I first came up with the concept of the world called “Forever”, I was knee deep in Anne McCaffrey’s Pern series. I loved the concept of “thread”, a worldwide threat that made her world different and gave her a unique threat that helped shape the planet’s culture. When I started on Forever, I wanted something that would make my world, a generation ship, stand out. So I made the plants glow. I needed something to provide light in the depths of space, and bioluminescence seemed like an amazing, magical way to go. As the series progresses, it will also lend itself to more of a fantasy feel that I’m going for. Thalisa stepped carefully across the open floor between shards of broken glass to the window-frame, leaning forward to feel the cool morning air rush past her cheeks. No time for the danse today, she thought with regret. Shake or no, she’d not miss the morning light. A faint half-circle glow lit up the Darward horizon, along the narrow rounded ridge of the world, as daylight approached the Eyre Estate. A corresponding thrill raced up Thalisa’s spine to momentarily wash away her old regrets and anxieties. She breathed in the crisp morning air deeply, and watched avidly for the new morning to arrive. Thalisa stood before the window, trying to feel the approach of light, that unknown signal that called the fir and apple trees and the high grass and redfern to give off their warm glow. The wooden shutters were thrown wide open, and the cool early morning air blew in softly, touched with a hint of pine and the smell of fresh-turned earth from the fields of her Father’s estate. She watched as the morning came, softly, silently, like a cat on padded toes, as the light hopped from stem to leaf, traced the edges of flowers, climbed the thick boles of fir trees along winding, vital vines, before finally settling down to a comfortable effervescent glow. Soon her world would be filled with bioluminescent daylight from here to Thyre. With a last great leap, the morning was at her window and then beyond, as the Estate orchards settled into their bright morning glow, and even the air itself shone as bits of pollen suspended in the breeze flared to glorious light. She sighed; like yesterday and last week and all the days before, she felt nothing at its passing. I hope you enjoy “The Stark Divide.” I’m working on the sequel, “The Rising Tide,” right now. This was a very interesting read. The premise of sentient spaceships isn’t new, of course, nor is the idea of a space ark as the refuge of the remains of humanity. But when the ‘ark’ is a created world, Forever, complete with mountains, rivers and farms, all held within a space ship grown from a seed and inhabited with sentient, aware, intelligent AI with ambivalent motivation… that’s a little different. The least cheerful element of the overarching tale is that even with today’s lessons in front of us, humanity has learned very little, certainly not enough to improve the future. Earth is dying, devastated by ecological disaster and by war. All the issues we face today: demagoguery politics, climate change tackled too little and too late, war and the human cost, refugees, deprivation, prejudice… all are still problems in this future world. Not just problems, but world-killing events. No. Mankind doesn’t learn anything much at all. And perhaps the most depressing thing, is they take the problems with them to Forever. Excellent worldbuilding, an ensemble of engaging characters and the promise of conflict to come. Very well done.